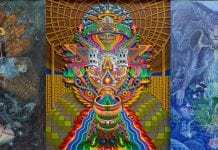 What are ayahuasca animations? 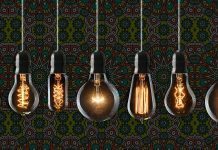 Psychedelic luminaries such as Terence McKenna, Timothy Leary and John Lilly shared a vision. 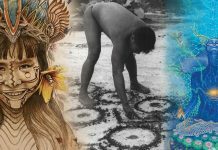 They understood the psychedelic experience through the use of metaphors and symbols, or a kind of “twisted language” to use a saying from the Yaminahua native ayahuasca drinkers of the Amazon rainforest. Ayahuasca visions, McKenna suggested, display spiritual graphics of reality attuned to the human organism. “The world is made of information”, he famously said. The computer metaphor has its limitations, just like the mechanical metaphors that were popular to think with during the industrial age had their limitations. Yet, the computer metaphor also has its advantages when thinking about psychedelic visions, especially in today’s world of screens, cameras and mediated realities. The imagination is powerfully liberated and displayed through advanced animation technology, and psychedelic animators have enjoyed playing with this technology! The result can be nothing short of eye-bending, mind-candy that opens a portal of the soul through the interface of your screen. 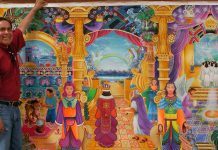 Artists and animators have been attracted to the vividness, beauty and complexity of ayahuasca visions. 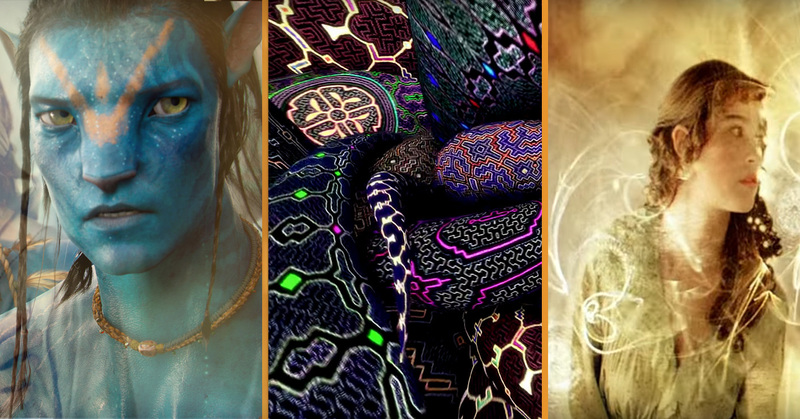 Some animators try to replicate the visual patterns and designs of ayahuasca visions in objective ways or in the most accurate way they can. In other approaches, animators attempt to generate a feeling in the viewers that is similar to the feeling of drinking ayahuasca of smoking DMT. In both approaches (and often the two are mixed), the result can be nothing short of eye-bending, mind-candy that opens a portal of the soul through the interface of your screen. One limitation of using computer-based metaphors to understand reality and psychedelic experience comes from the objectivist stance on reality the metaphors imply. 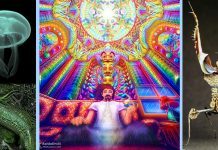 McKenna suggests culture is a kind of “computer operating system” and psychedelics such as ayahuasca can “wipe the hard-drive clean” enabling humans to experience unadulterated, pure existence. This view overlooks the extent to which the individual’s mind and the culture she or he inhabits are intimately integrated. The Fang of Gabon who drink the potent psychedelic root Iboga do not have visions of jaguars and anacondas like Amazonian shamans who drink ayahuasca. This is because jaguars and anacondas do not live in Gabon, Africa. Our previous experiences and beliefs shape our psychedelic experiences. Therefore it seems to me that psychedelic animations and videos exist in a culture feedback-loop where video animations shape psychedelic visions which shape the design of new videos. Or maybe culture is not so important. Some researchers such as the cognitive psychologist Benny Shanon suggest something different to most anthropologists. 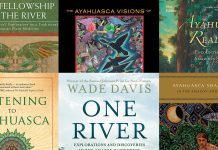 Drawing up his own research and other studies, Shanon argues that ayahuasca visions are more or less the same across different cultures. The case is still open on how culturally-relative the visions are. 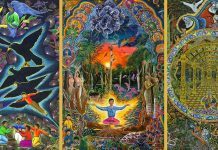 In the meantime, I hope you enjoy this list of my top 17 favorite ayahuasca-related animations on the Internet.